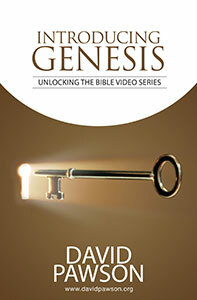 David is widely considered to be one of the world’s finest biblical expositors. Translations of David’s teachings continue to grow with extensive projects currently focused in countries including Brazil, Germany, Czech Republic, Hungary, China and Indonesia, just to name a few. www.davidpawson.org which provides David’s Audio and Video free to view/stream/download is still very popular and has achieved more than 9m hits since we launched in 2012. David’s Youtube Channel, launched in 2015, has more than 2m views with viewers in almost every country of the world. 2017 saw the launch of David’s YouTube channels covering Spanish, Indonesian and Dutch. We hope to populate a Portuguese channel very soon. At 89 years of age we regret that David is no longer able to accept invitations to travel. We are so grateful for the support of many who have supported us both financially and with practical help to make David’s teachings available to as many as possible in their local language. We are also very thankful to Revelation TV for allowing us to air David’s programmes on Sunday Mornings and Tuesday evenings. 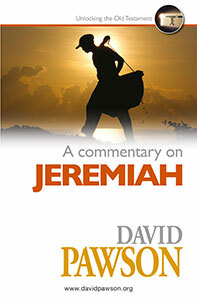 David continues to launch new books. 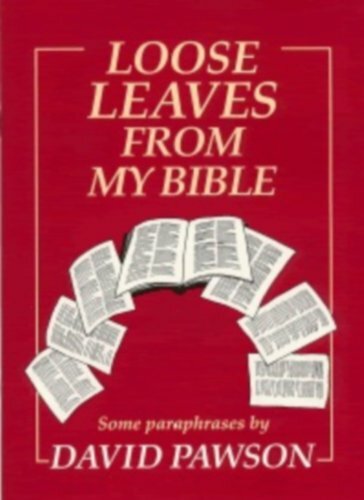 He is well known as a speaker of urgency, clarity and uncompromising faithfulness to the Scriptures. He is widely known for bringing to the fore, where others fear to tread, a number of controversial subjects, for example:- Once Saved Always Saved?, Remarriage is Adultery Unless... and Believers in Hell. Other topical subjects include The Challenge of Islam to Christians, Why Does God Allow Natural Disasters? and Lessons of the Holocaust for Jews & Christians. His most popular teaching by far is Unlocking the Bible which takes you from Genesis to Revelation, giving a solid Biblical foundation for anyone wanting to get into the Word of God. Watch out for David’s new Website due to be launched in the coming weeks. NEW and RECENT - Available NOW! A concise, foundational introduction to Genesis. The author explains key points about major characters, revealing crucial links with the New Testament – above all, in the person of Jesus. This book includes colour illustrations of visual aids used in the video presentations. 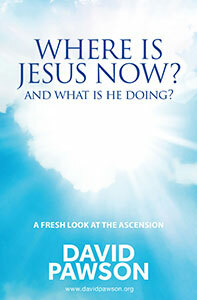 David Pawson opens up the neglected doctrine of the Ascension, to show why Jesus went back into heaven; what He did next; what He is doing now; and how this all fits in with our lives on earth today.